Don’t I LOVE this…and Johni, too! 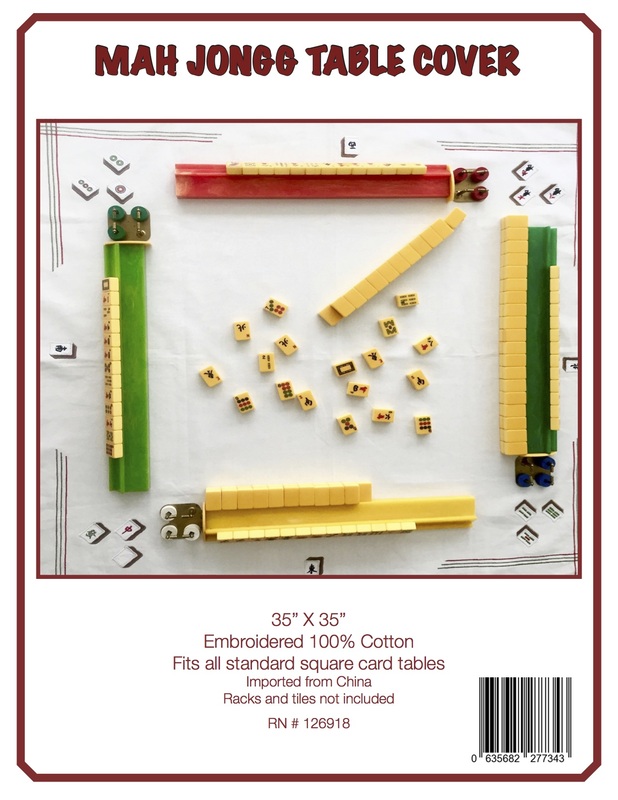 This entry was posted in Mah Jongg and Me and tagged Johni Levene, LACC, Los Angeles Country Club, mah jongg, Mah Jongg: The Art of the Game on May 7, 2015 by Mah Jongg and Me. Ann, this is my favorite gift to give . 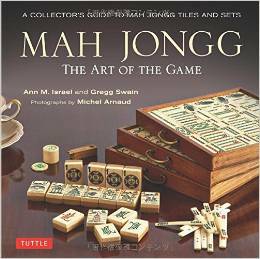 I gave all 14 of my MAHJONGG girls this for Hanukkah .It is now coffee table book for a few of them. Shirley – you just made my day – what a nice message from you!!! I actually was just a helper at the party, three friends and former students were the hosts. The the books on all the tables were one of the highlights for all the members though! Wow! What a nice party favor! 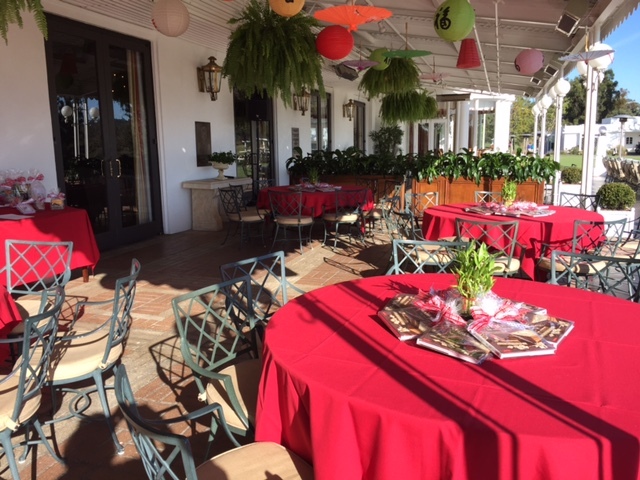 Donna – you are NEVER in a lesser league – you are amazing! 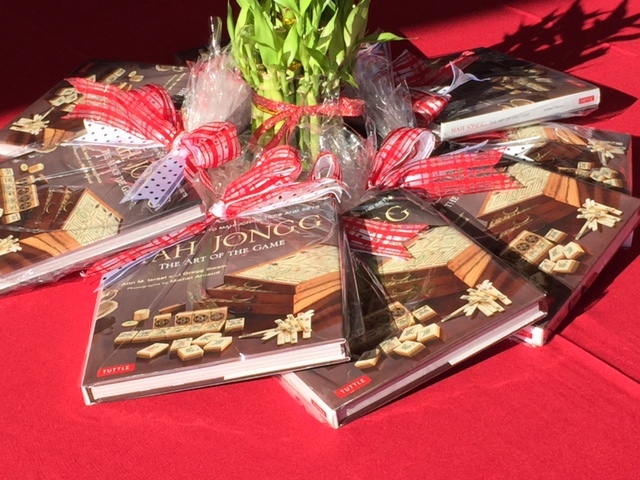 Your fabulous book always makes an impressionable and memorable gift! Caren – you are too kind – thank you so much for this nice comment.